The College of Engineering is excited to host our annual Graduate Preview event for current domestic STEM college juniors and seniors interested in pursuing a doctoral degree. 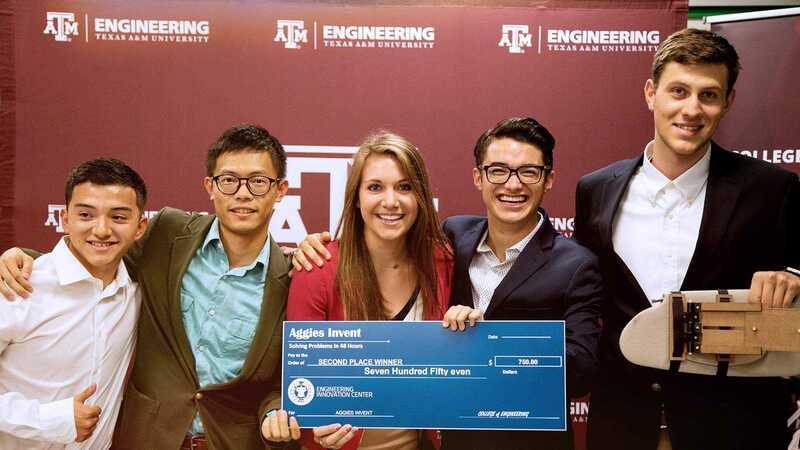 This will be an opportunity for students who are considering applying for a graduate degree to get an early look at Texas A&M University. Participants will hear from faculty and administrators on creating a competitive application, applying for funding opportunities and finding the best graduate program for their individual needs. Students selected to attend will be considered for housing and travel funding. The application deadline was Oct. 8. 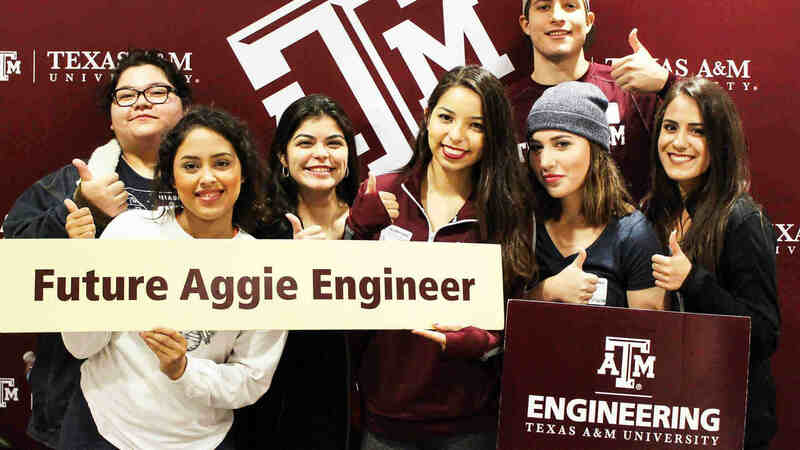 For more information, contact us at gradengineer@tamu.edu.